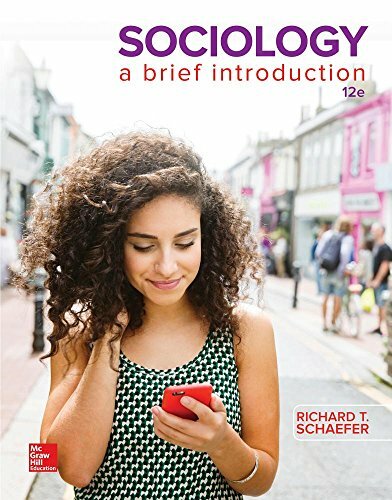 1259425584 –Sociology: A Brief Introduction invites students to take sociology with them in their daily lives. This successful, student-friendly program includes strong coverage of race, ethnicity, and globalization. The approachable material encourages students to develop their sociological imaginations and start to think like a sociologist. Paired with Connect, a personal and adaptive learning experience, students learn to apply sociology’s three theoretical frameworks to the world around them.